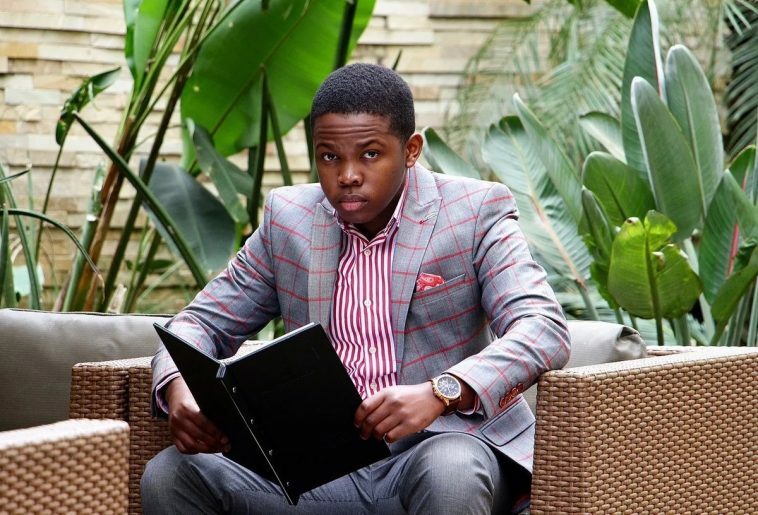 JOHANNESBURG, SOUTH AFRICA – South Africa’s youngest business tycoon, Sandile Shezi (27) with an estimated net worth of $2.3 million is expected to come to Botswana’s capital, Gaborone next month. On his international tour dubbed Think like a Billionare, Shezi says he will lecture local entrepreneurs and particularly startups on 8 key principles of growing a business at Gaborone International Convention Centre (GICC) on February 9th. Shezi who has a vast experience and knowledge on financial literacy comes to Botswana at a time when the government is looking at diversifying its economy away from diamonds and beef. “I’m so excited to finally announce the dates and countries for the, Think like a billionaire tour. I’m starting off this tour in Namibia, followed by Botswana, Zambia, Tanzania, Kenya, Ghana and Dubai. I’m going to be sharing 8 key principles that have used to move from selling muffins to making millions. Tickets are free, so book yours now on our website www.rivoltare.com. This tour is tailored for individuals who are looking for opportunities to multiply their money in 2019. Visit www.rivoltare.com, click on tour bookings at the top to view dates and venues,” said his communiqué from Shezi. The self-acclaimed business magnate obtained a National Diploma from the Durban University of Technology (DUT) majoring in Public Relations, and applied communications. However just like all successful business cadres, he started from nothing as he spent years living in the streets. His business acumen started at a younger age as he used to sell muffins at his school and he later used the money to trade forex while he was still attending school. He made some risky decisions. When friends gave him tuition fees for the year, he took the entire amount and started trading online. "Although journalism is the activity of gathering, assessing, creating, and presenting news and information and also the product of these activities; for me its science - our sorroundings"
Innovation under the spotlight at BotsReal 2019 – annual Property & Infrastructure Forum.